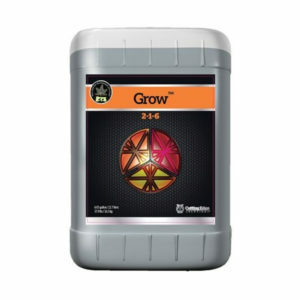 MAMMOTH P is specifically designed to increase phosphorus availability during the bloom phase, and should be used as a supplement to your regular fertilization program. 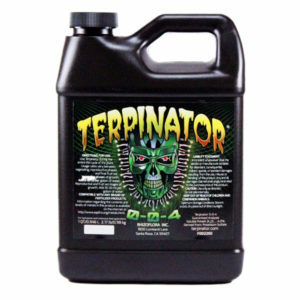 Application during clone and vegetative phase will boost effectiveness. 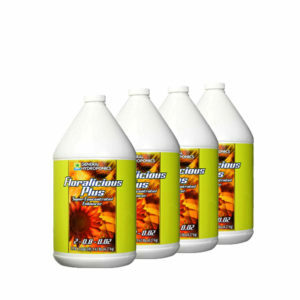 MAMMOTH P has a near neutral pH formulation and runs clean in any system.